We’re proud to bring our keen eye for high quality men’s fashion to our outstanding selection of men’s swimwear. 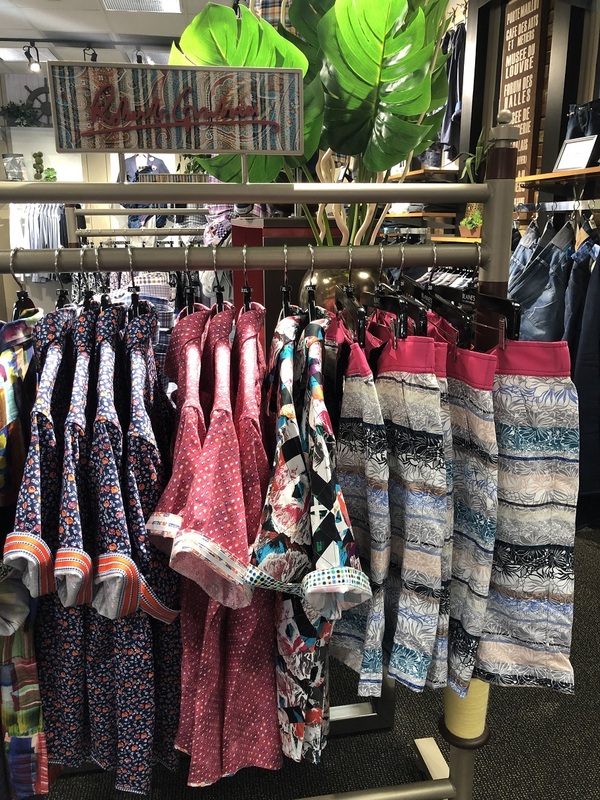 You’ll enjoy premium quality materials and meticulously crafted prints, patterns and fashions that make you the best dressed man at the beach or by the pool. From Peter Millar’s classic American styles or Robert Graham’s more eclectic selections, we’re confident you’ll find men’s swimwear options that are perfect for your personal taste.